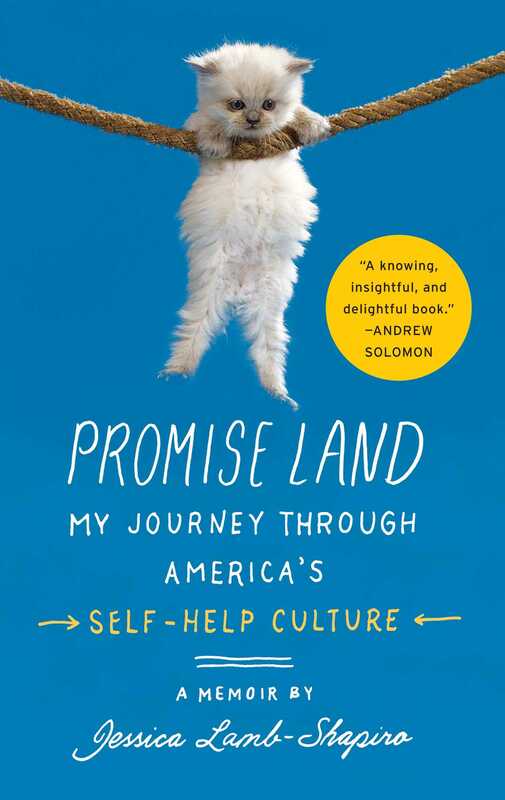 “A funny yet surprisingly nuanced look at the legends and ideas of the self-help industry” (People, 3.5 stars), Promise Land explores the American devotion to self-improvement—even as the author attempts some deeply personal improvements of her own. Raised by a child psychologist who was himself the author of numerous self-help books, as an adult Jessica Lamb-Shapiro found herself both repelled and fascinated by the industry: did all of these books, tapes, weekend seminars, groups, posters, t-shirts, and trinkets really help anybody? Why do some people swear by the power of positive thinking, while others dismiss it as so many empty promises? Promise Land is an irreverent tour through the vast and strange reaches of the world of self-help. In the name of research, Jessica attempted to cure herself of phobias, followed The Rules to meet and date men, walked on hot coals, and even attended a self-help seminar for writers of self-help books. But the more she delved into the history and practice of self-help, the more she realized her interest was much more than academic. Forced into a confrontation with the silent grief that had haunted both her and her father since her mother’s death when she was a baby, she realized that sometimes thinking you know everything about a subject is a way of hiding from yourself the fact that you know nothing at all. “A jaunty, cannily written memoir” (Chicago Tribune), Promise Land is cultural history from “a witty and enjoyably self-aware writer…Jessica Lamb-Shapiro’s talent as a storyteller is undeniable” (The New York Times Book Review). 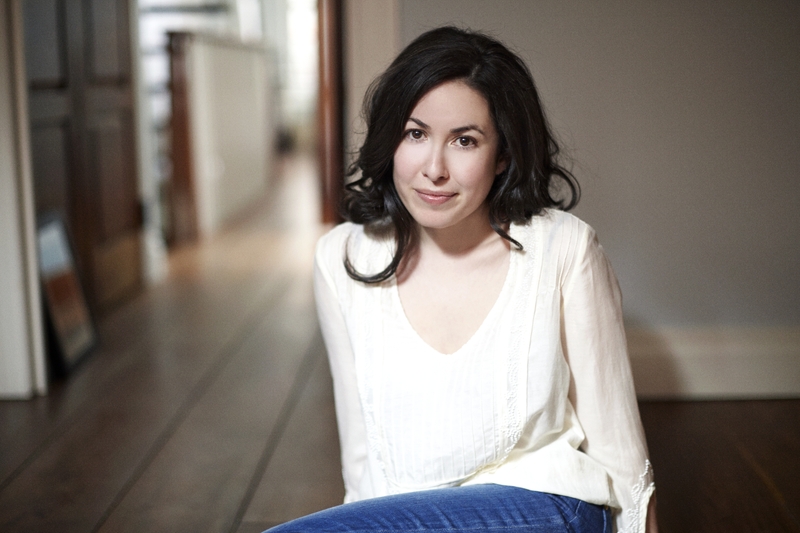 Jessica Lamb-Shapiro has published fiction and non-fiction in The Believer, McSweeney’s, Open City, and Index magazine, among others. She has been a fellow at the MacDowell Colony and the New York Foundation for the Arts. She lives in New York City and Columbia County, NY. "There’s no shortage of books featuring “cultural history” and other quasi-sociological surveys of this terrain, but Lamb-Shapiro’s take is different. Part experiential journalism, part memoir, Promise Land is both funnier and more searching than detached forms of social commentary could ever hope to be."